Q We are looking at the new Fondation du Patrimoine grant and wondering if we qualify for funding. Who is eligible? A Any individual looking to carry out work on a French rural heritage property (eg – barn, windmill, dovecote), can apply for the Fondation du Patrimoine label. A strict set of criteria applies, and the property must have at least one façade visible from the street. If granted, the label will be valid for five years. Depending on how much income tax you pay in France, you can either obtain French tax credits or a grant of up to 20 per cent of the cost of the work, and there will be no obligation for you to open the property to the public. A different set of rules applies to properties subject to the French protected historical monument regime, where the property will be listed on the Fondation website and the public can make gifts towards the cost of restoration (without the tax benefits). 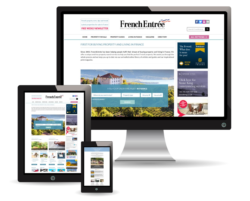 Visit the FrenchEntrée Directory for an extensive list of builders and renovation firms working in France (including British ones). Q I’m going on a viewing trip soon. Do I need to sort out a mortgage now, even though I’m not 100 per cent sure we’re going to find the right house? A It is essential to have your finances in order. Make sure you have at least started the mortgage process and ideally have got a provisional agreement in place before you go to France. This will spare you the crushing disappointment of finding the perfect home but not being able to make an offer. Q My estate agent already works with a specific notaire, but I would prefer to appoint my own. Am I entitled to do so? A All buyers in France are entitled to choose their own notaire. If you feel it’s particularly important to have an English-speaking notaire, for instance, feel free to appoint your own. Usually, the buyer and seller share the same notaire, which can help streamline the process – especially where paperwork and correspondence are concerned. But appointing your own notaire won’t cost any more money; the two will simply split the fee between them. Q I’ve heard it’s very common and relatively easy to negotiate the asking price down in France. Is it true? A Negotiating the asking price is not quite as straightforward in France. It’s certainly worth discussing with your estate agent. They will know a bit more about the seller’s background and circumstances and be in a good position to advise what a reasonable offer would be. But whatever you do, don’t look at properties that are way out of your price range – ie €500,000, when you only have €400,000 – hoping a deal may be struck. It would be a waste of everyone’s time. Q We have been looking at properties in Dordogne, but are worried it’s become a British enclave with too many expats. Is this the case? A Absolutely not! It’s true that some areas like Dordogne, Normandy or Brittany are very popular with expatriates, but they have by no means run the French out of these regions. Simply put: the French would not stand for it! Your best bet to find out more about a local community and get a feel for the atmosphere and mix of nationalities is to visit the area. Q I would like to open a B&B or gîte, but am unsure where to start my property search. Is the south generally a safer bet when it comes to tourism businesses? A There is no right or wrong place to open a gîte or B&B. Every region has its pros and cons, so we’d advise making a checklist of what you are looking for and this should help you narrow down your search area. 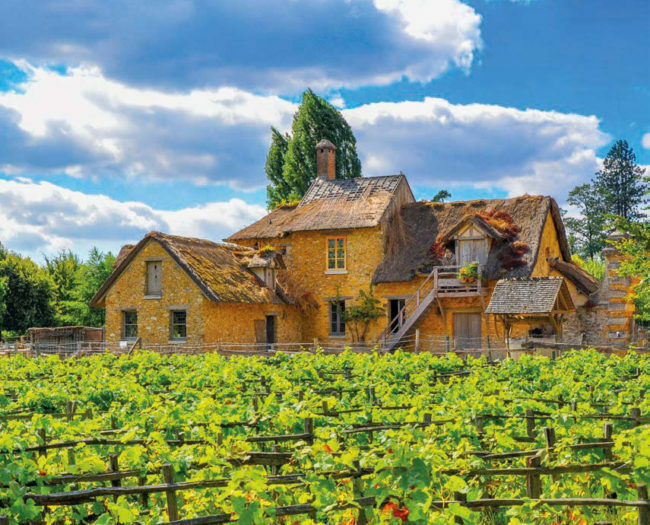 While many tourists make a beeline for France’s southern shores, there is a lot of money to be made in the likes of Normandy, Burgundy or Limousin. The key is to find an area that will generate sufficient income all year round. In France, it’s pretty easy to rent any property during July and August but, financially, it makes much more sense to market to a sector that isn’t tied down by school holidays; whether that’s birdwatchers, surfing enthusiasts or retired hikers. Finding a niche can really help. Also consider the distances to such key facilities as shops, beaches, airports and ports, plus the likes of road noise. Q What is a taxe de séjour and do gîte or B&B owners have to pay it? A The local authority in your town or village may request a taxe de séjour (tourist tax). 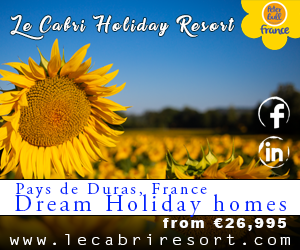 This is to be paid by customers at check-out and transferred by the gîte or B&B owner to the town. If you’re unsure about anything regarding this tax, seek advice at the local mairie. Q How much should buyers budget for a château renovation on average? A It depends on the size of the château and whether we’re talking top-to-bottom renovation or just a few repairs or upgrades. Bear in mind that remodelling a château isn’t always worthwhile. Ruins are often money pits as structural repairs (particularly if the building is listed) can cost a fortune. And you’ll need to factor in ongoing maintenance too. But generally speaking, expect to spend between €700 and €1,500 per square metre if it’s a complete rebuild. Halve this figure if it only needs updating.